Futbol para la Vida is now Deportes para la Vida, a core part of the youth leadership programs of the DREAM Project based in Cabarete, Dominican Republic. Originally started at Batey Libertad as a partnership with the University of Vermont and Grassroot Soccer, DPV has grown into a nationwide program with support from Peace Corps and funding from their PEPFAR program (the President’s Emergency Plan for AIDS Relief). 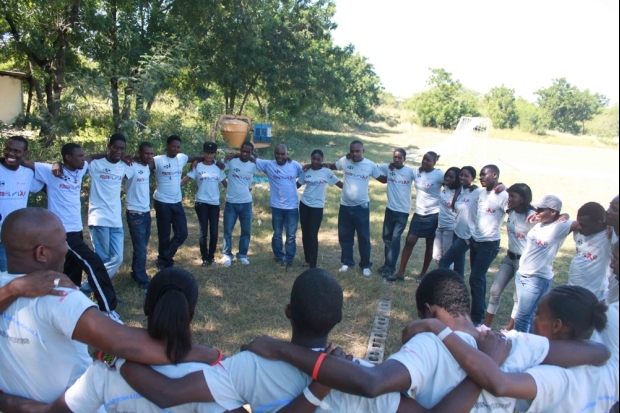 DPV currently hosts two facilitator trainings and one National Conference each year for youth leaders and Peace Corps volunteers from across the Dominican Republic. DREAM co-sponsors two additional reinforcement events for active trainers per year. Over 200 facilitators have been trained since 2010, and over 1,400 students yearly receive this powerful course. This nation-wide network of facilitators enables the program to grow into many areas, where health and life decision-making education is much needed. For more information, contact DPV coordinator Yanlico Munesi Dusdal. A new “Soccer for Life” program based on Futbol para la Vida, originally developed at Batey Libertad, was recently launched in Haiti as Foutbol pou Lavi by Mercy Corps and Partners in Health. With the help of Yanlico Munesi Dusdal from Batey Libertad, the program kicked off on World AIDS Day on December 1 in Port-au-Prince. Foutbol pou Lavi developed from the curriculum originally adapted from Grassroot Soccer, a global leader in sports-based HIV/AIDS prevention education. The new program has already trained 60 people from around the country to be FPV coaches. Each will work with 40 youth over the next six months. 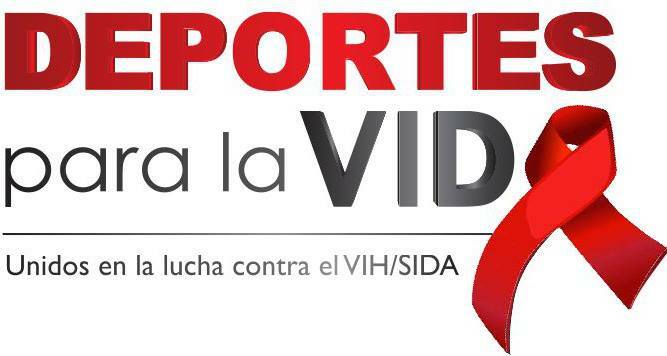 In total, the 18-month project will reach over 13,000 young people in a country where an estimated 2 to 3 percent of the population is infected with HIV — among the highest prevalence in Latin America. For more information, read “‘Soccer for Life’ Kicks off on World AIDS Day“. A time line of the week since 4:53 p.m., January 12th in Haiti …. A new documentary by Fleischer Films entitled “Cane & Able: Hope in Hispaniola” highlights both the community gardening and HIV/AIDS prevention education projects at Batey Libertad. The film explores the legacy and current conditions of bateyes in the Dominican Republic, communities originally developed as work camps in Dominican sugar plantations for Haitian migrants. The two projects highlighted at Batey Libertad have grown out of collaborations between the community, the University of Vermont, and non-governmental organizations working in the Dominican Republic. 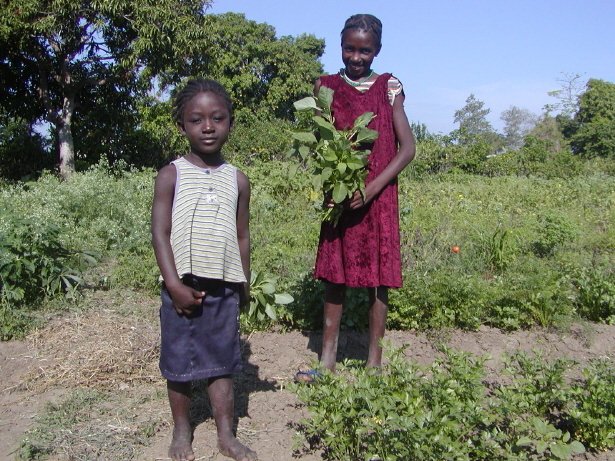 The first project developed with University of Vermont students and faculty and the NGO Seeds of Self Reliance, a group working in the DR and Haiti on building “community through gardening”. To view a clip about the origins of the community farm, click on the YouTube video below. A second project, also a collaboration with the University of Vermont, grew out of a pilot project with the international NGO Grassroot Soccer. Today, Futbol para la Vida is an HIV/AIDS prevention education program based at Batey Libertad and working through a network of schools, NGOs, and communities in the Valverde and Puerto Plata provinces. To view a clip about the FPV program from the documentary project, click on the YouTube video below. Dr. Pat Erickson of the University of Vermont’s Animal Science Department will be leading a course entitled “Conservation Medicine in the Developing World: A One World, One Health Approach” to the Dominican Republic from March 5th through 13th. The course will be designed to understand the link between anthropogenic environmental change, conservation and the health of all species. Students will be participating in ongoing community projects at Batey Libertad, learning about ecological restoration research and projects of the Center for Sustainability of Punta Cana’s Ecological Foundation, and experiencing the rich biological diversity of the Dominican Republic. Hispaniola, the Caribbean island which the Dominican Republic shares with Haiti, is home to thousands of plant species, including 600 kinds of ferns, some 226 species of birds, more than 285 kinds of butterflies and 134 kinds of reptiles, including four species of marine turtles. Protecting this wealth is a challenge in any geographical area, and the pressure in the developing world is substantial. Our understanding of these unique problems can only come during direct contact with the people and species whose lives are so deeply entwined. For more information, see the University of Vermont study abroad page, or contact Pat directly at Patricia.Erickson@uvm.edu.